Come and enjoy our modern and flavorsome cocktails any night of the week. Our cocktail menu has a great variety of different drinks, assuring there is a cocktail for everyone. We use only the freshest of ingredients in all of our drinks to ensure only the best quality for our guests. each. 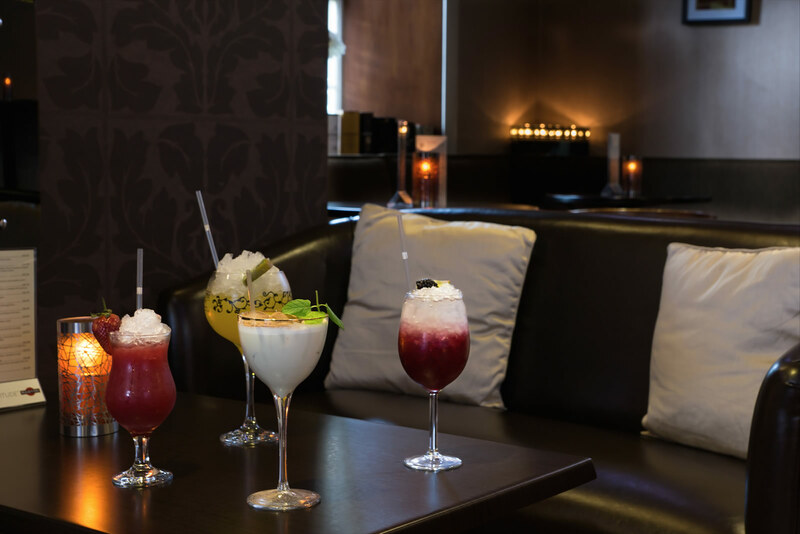 So sit back, relax and sip on a delicious cocktail with us.